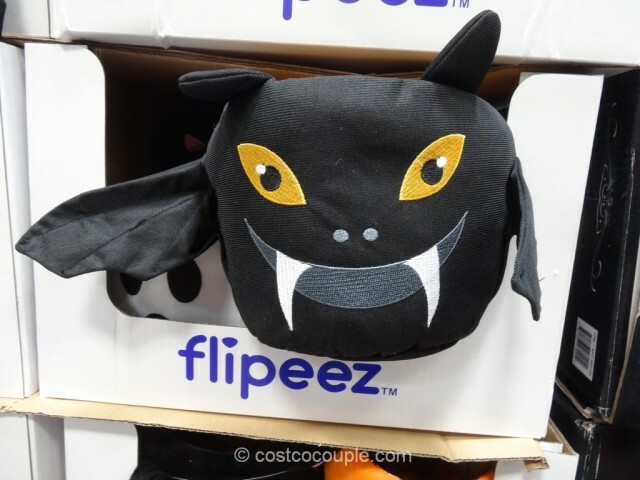 The Flipeez Halloween Treat Bucket is a really cute “action” basket that’s perfect for the little trick-or-treater. 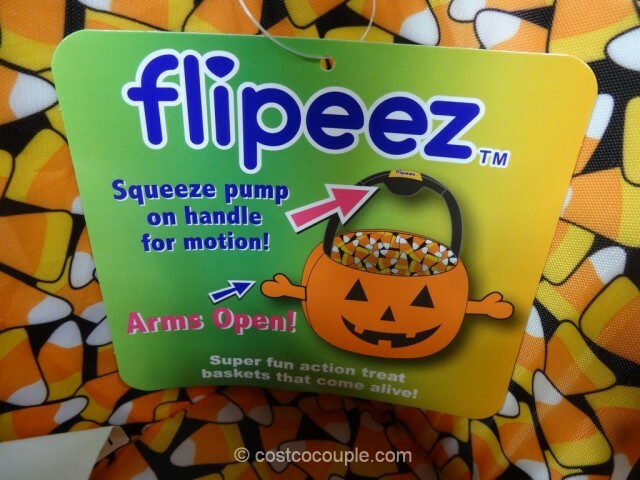 There are several designs available and you squeeze the handle for “action”. 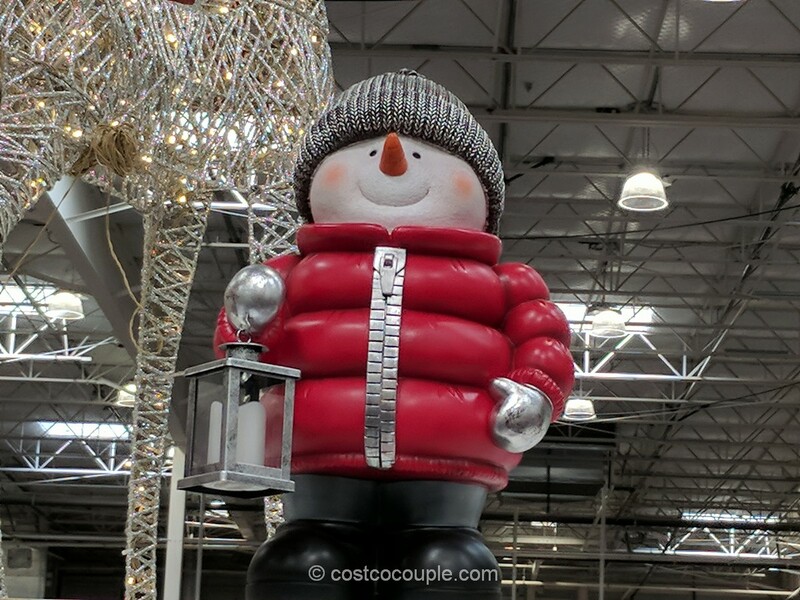 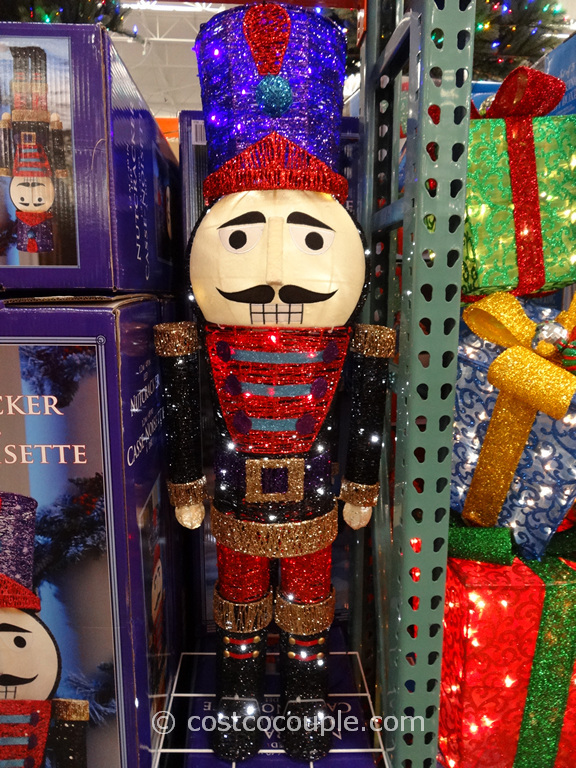 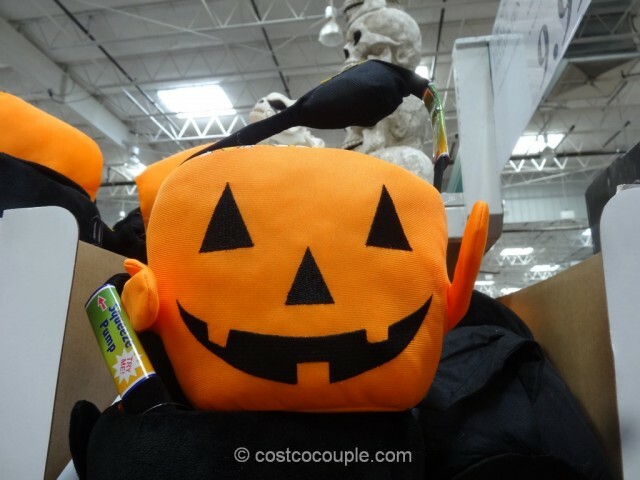 For example, for the pumpkin design, when you squeeze on the handle, the pumpkin arms open. 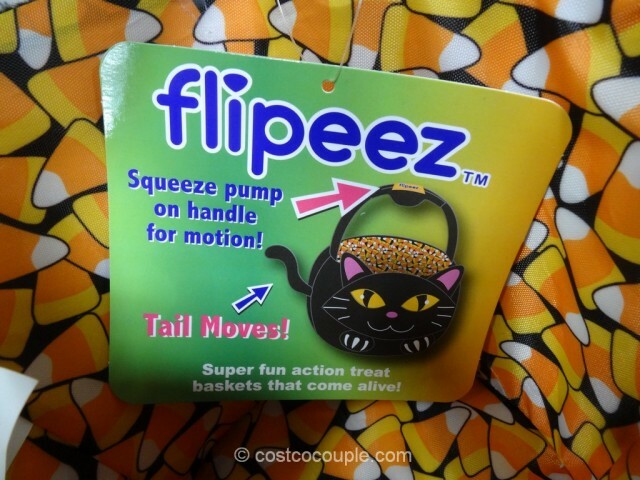 For the black cat, the tail moves when you squeeze on the handle. 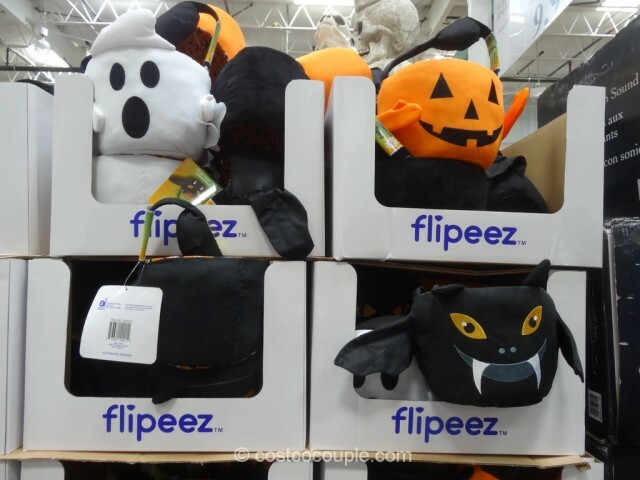 There’s also a ghost and bat basket. 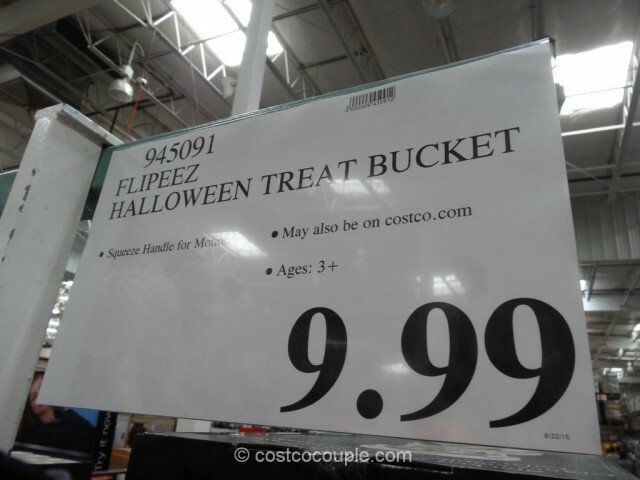 The Flipeez Halloween Treat Bucket is priced at $9.99.